Looking to rent a mobile storage container or a garbage bin / dumpster? Garbage Bin Rentals Regina from D&P Disposal & Storage. A Regina owned and operated garbage bin and mobile storage unit/pup rental business. Established in the fall of 2013. Since then, we have been providing courteous professional affordable bin/dumpster & storage rentals. Storage and Waste Rentals to the residents and business of Regina. Whether you need a bin to clean out your home or garage. Or tear off an old roof, or remodel your kitchen. D&P Disposal and Storage can help. D&P Disposal and Storage wants to work with you. To provide you with the most effective and cost-efficient waste collection and disposal solution. A specific size bin may be required to better serve your needs at D&P Disposal & Storage you have three to choose from. Best of all, we will deliver the container to your location and remove it. 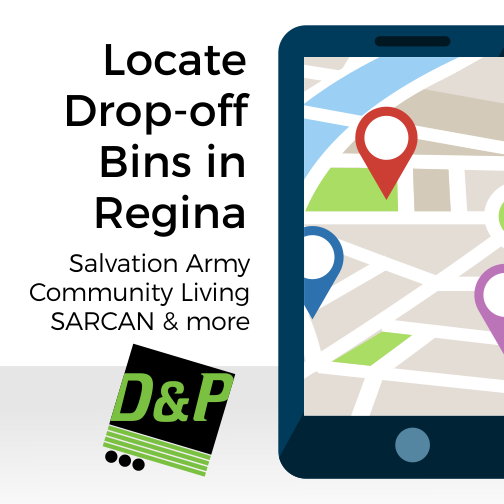 The bin and waste will be taken to the Regina Landfill or other appropriate location. Guaranteed, prompt pick-up of your dumpster. D&P Disposal & Storage container rental Service. Established to serve Regina and surrounding area. Don Sutor is the owner and operator of D&P Disposal & Storage. D&P Disposal & Storage. 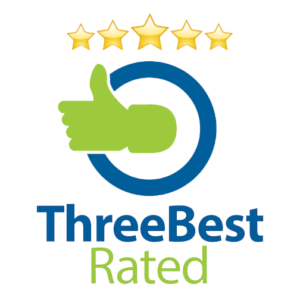 Founded on the concept of offering best practices and procedures with waste removal. Offering service in Regina and area to accommodate customers current needs. Our company currently has 10, 14 and 20 yard bins available. As well as a unique trailer system to transport the waste and storage containers. We DROP IT off. We PICK IT up. We TAKE IT to the Regina Landfill. Regina, renovating your home or cabin? 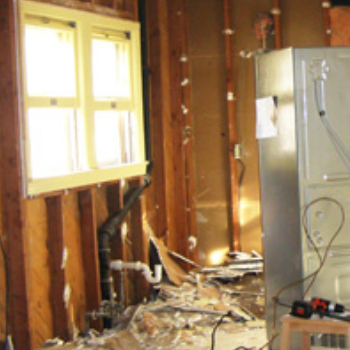 Plan your renovation properly by having a garbage / waste bin ready. There is always more waste than you think. Wood, drywall, paneling, insulation, wiring, fixtures and more. It adds up quickly and can get in the way or blow around the yard and neighbourhood. Rent an open top garbage / waste dumpster and save all of the hassle. We Drop it off, Pick it up and Take it to the Regina Landfill. Cutting down trees or thinning out bushes? 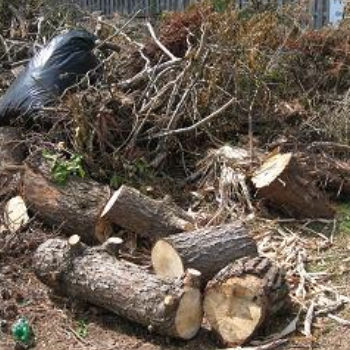 Yard waste can add up quickly. Then you are left moving branches, limbs and more all over the yard to get to the other sections of the yard. Why not rent an open top dumpster? Throw it in and get rid of it and move on. 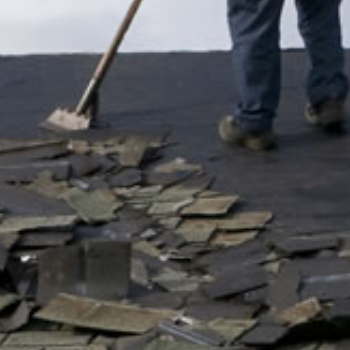 Whether you are re-roofing your house or garage yourself or you are a re-roofing company. An open top dumpster makes the job a lot easier. Remove the shingles directly into the the garbage bin from the roof. Keeping the yard clean and safe with help and keep neighbours happy. Are you a Regina Handyman, Construction Business, Plumbing Company or Electrician? 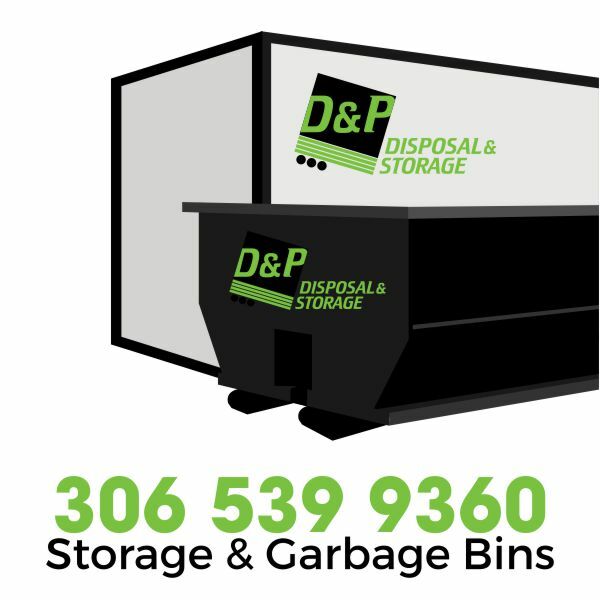 D & P Disposal has open top garbage bins and storage bins for rent. Store your tools or your clients furniture on site with a storage bin. Throw away all of the construction waste into one of our bins. 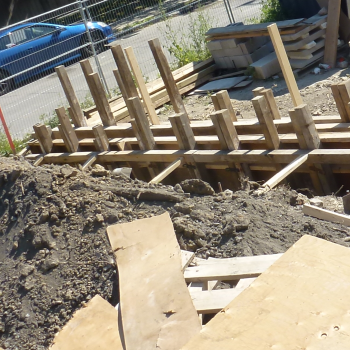 Rent an open top garbage dumpster and keep the construction site clean and safe.